Nipomo family dentist, Dr. Douglas Ng, has released a report about choosing dental implants to help inform the public about their choices. Dental implants are a proven method for safe and stable tooth replacement. The healing process, or “osseointegration,”can take a few months until the implant is fully integrated with the bone. Finally, the day for placing new crowns and bridges arrives. The dentist may use crowns for a few teeth, or a bridge customized to fit your mouth. 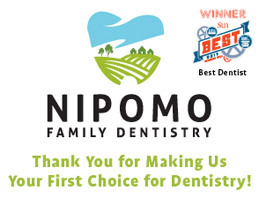 Dr. Ng, the family dentist in Nipomo, reminds patients that making crowns or replacement teeth usually takes some time so you will most likely be fitted with temporaries until the new teeth are ready. An adequate amount of bone is required to support the implant. 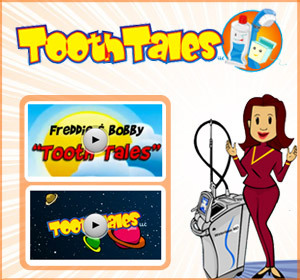 Healthy gums and overall general health are also necessary. Health can be more important than age when considering implants. 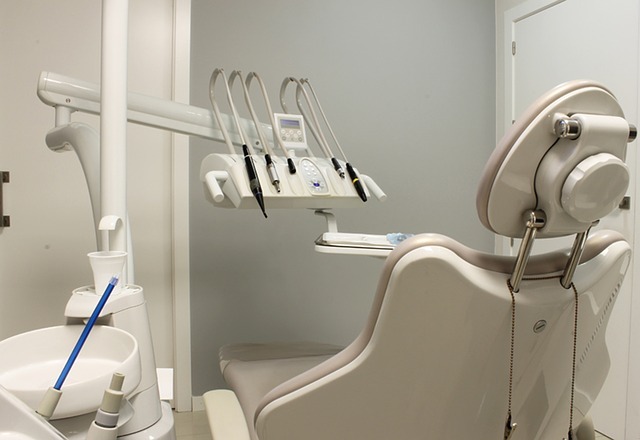 Both oral health and general health examinations are going to answer many questions. Conditions, such as early gum disease, can be addressed and you may need a general health exam by a physician. Your dentist evaluates the information from the exams and helps you put together a path to implants. There are a number of diseases that might eliminate candidacy for implants, including diabetes, cancer and heart disease. Tobacco use might slow healing. Dental implants can be a good alternative to dentures. Implants can preserve bone and help maintain facial structure. Because implants feel and function like natural teeth, normal brushing, flossing and other oral hygiene practices replace removing and soaking dentures. Implants restore normal chewing capacity, which contributes to overall health. Rated number one on Yelp since 2012, Dr. Ng has been providing quality, state-of-the-art dental care since 2008. The continual support, education and modern equipment ensure top care for all family dental needs. Dr. Ng and his staff are available to answer dental health questions and schedule appointments at your earliest convenience.